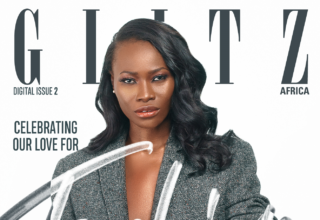 Glitz Africa is thrilled to announce the release of its 22nd issue! Glitz Africa since its conception, aims to publish high quality content whiles highlighting the lifestyle of the contemporary African. Glitz Africa magazine has come a long way, evolving to stay relevant and refining its content to suit our expanding range of readers. 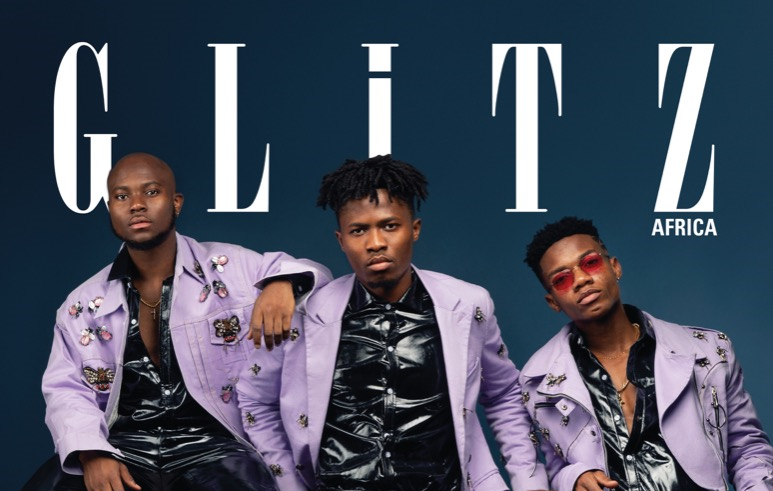 Issue 22 has its cover graced by three of Ghana’s top new generation music sensations; King Promise, Kwesi Arthur and KiDi. Urban menswear fashion designer Ato Tetteh is our featured Talent. Our Man of Style column features award-winning sports journalist Nathaniel Attoh and our Ultimate Woman is Dentaa Amoateng MBE. The issue celebrates three of Ghana’s best fashion photographers: Steve Adusei, Nii Adjarbeng and Gilbert Asante as well as three of the most vibrant style influencers in Ghana: brand influencer Lharley Lhartey, Kinorah Awini (CEO of Telande World) and designer and fashion illustrator Papa Oppong. The Head of Corporate Communications and Brand Management at Access Bank Ghana, Nana Adu Kyeremateng shares some tips of how businesses should end the year right in our Finance column. Makeup artists Aligiina and Barimah also offer some beauty tips. You will also find your regular features on beauty, fashion, gadgets, career, finance and wellness very informative and refreshing to read. 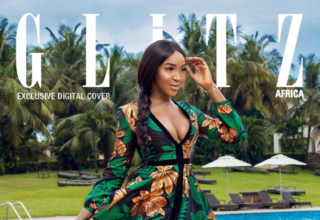 Copies of Glitz Africa Magazine Issue 22 are available in selected supermarkets, Shell shops, restaurants and leading pharmacies in Accra, at a cover price of ¢30 in Ghana. 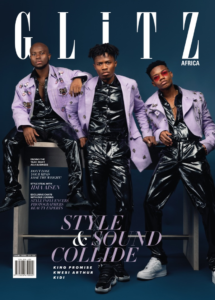 You can subscribe for a year and have your copy of the Glitz Africa Magazine delivered at your doorstep at no extra cost.